I won't talk about this "burning hot wheater" anymore! 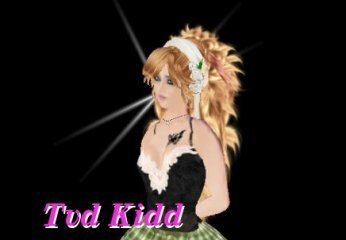 Anyway, I think you already know about the "Second Life". 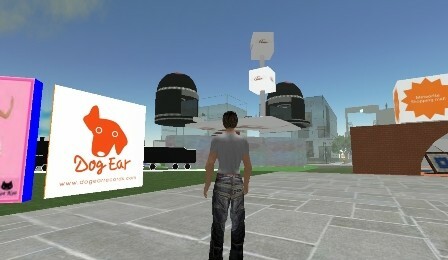 It is the 3D online virture world with a big big potential. And all the avatars, clothes, buildings etc. are created, designed and owned by its residents. 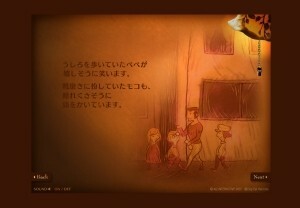 Lately, Beta version of Japanese Second Life has been distributed in Japan. 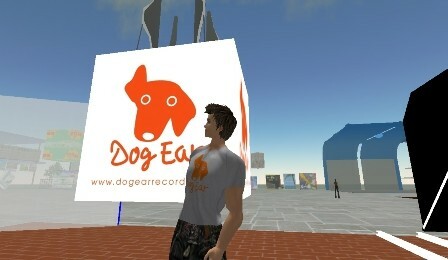 From last month, the top page visual of the dogearrecords.com had been changed to the picture of the Second Life avatar. 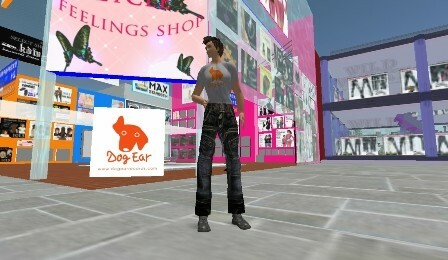 And from yesterday, through the kindness of the Tvd Kidd from "PrinPrin Group", the Link Boards of the Dog Ear Records have been set up at Ueno, Yurakuchou, Shinbashi, Shinjuku, Sugamo,and Nippori of "MagSL Tokyo". Wow! What a conspicuous board! I think that the people who is reading this blog already knows the URL of "dogearrecords.com" but if you have time, please find those boards and take some memorial snapshot! Ueno is the place which I took the top page photo. Well..., please don't care about the unnatural figure of my avatar.